For people who send and receive tons of emails on iPhone will find iPhone Mail taking up too much space when checking storage in Settings. Indeed, when your get an email on iPhone, the attachments and files are also saved on iPhone by default. Too much email files and caches not only slows down iPhone performance, but also causes many other problems. Luckily in this article, we’ll share you 3 methods to delete mail cache and attachments on iPhone quickly and completely. 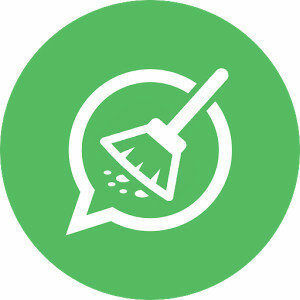 The highly recommended method for deleting iPhone email cache is using an easy iPhone cleaning tool called Tenorshare iCareFone Cleaner. 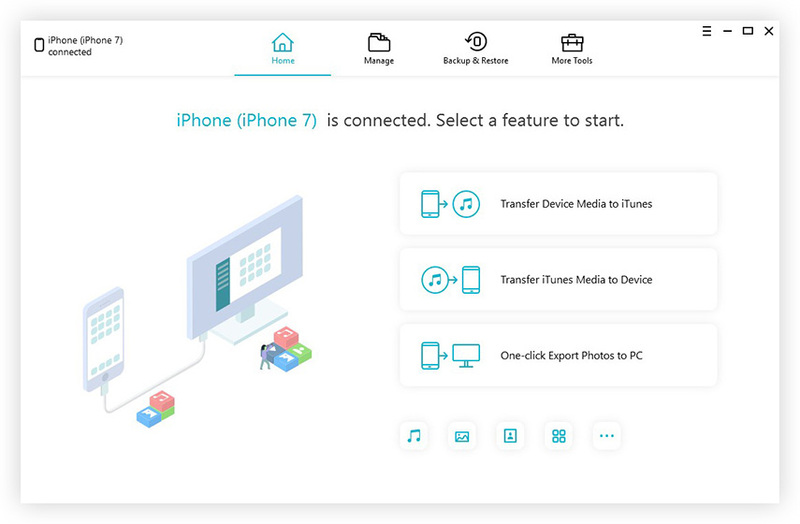 This software is designed to free up storage space for iOS devices by cleaning out all the junk files, temporary files, large files, compressing photos and uninstalling apps. 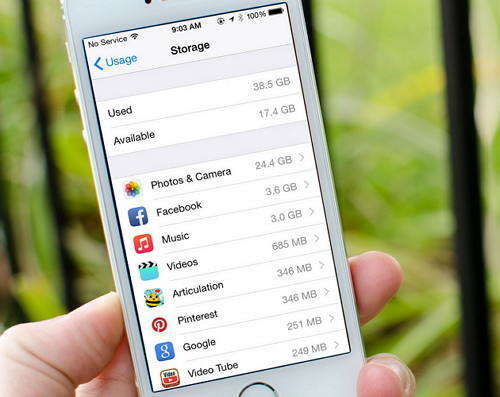 See how to use this amazing tool to clean up iPhone email storage. Download and install the program on your Mac or PC, run the software and connect iPhone to computer. Click “Start” once the device is recognized. The program will start scanning your iPhone. When the scanning process completes, all the junk files will be listed out. You can click “Clean” button to erase junk and temporary files. Log out your email account on iPhone and then add it back is also another alternative way to remove mail cache on iPhone. Before you take this method, create a backup of your iOS device and make sure your email address and password are both working. Go to Settings -> Mail -> Accounts and tap on your email account. Press “Delete Account” and then “Delete from My iPhone” to remove the account. Then go back to the Home Screen and close the running apps. Restart your iPhone and all the caches and attachments on mail will be cleared out. Once your device reboots, go to Settings and tap on Mail -> Accounts, click “Add Account” to log in your email again. Too much junks and caches accumulated in Mail can lead to app not working or crashing. In this case, uninstall Mail app and reinstall it again can be the best choice. On your iPhone Home Screen, tap on the Mail app and when you see the “×” appears, click on it to delete the Mail app. Then open “App Store”, search Mail, download and install it on your device.